Have done a little rebranding here at the 032. Very much wanted to maintain a nebulous blog about community, restaurants, watering holes, shops, housing etc… Found that by not really saying anything specific, I wasn’t saying anything. Just hanging with my friend Josh in the 032. Here’s reality I’m selling; I’m selling houses, I’m selling my services at Son Volt Properties, I’m selling North Phoenix, I’m selling Cave Creek. I’ve chosen to sell these things because I believe in them. I have lived in Cave Creek since 2002. Have attended church in the 032 since 2012. I believe in community. Have chosen to talk about the “032 revitalization” quite a bit because it concerns me that it may come and go without any actual revitalization, just some “north 032” signs and faded bike lanes. Wouldn’t it be better if North Phoenix became a hot neighborhood like Central Phoenix? I believe in being part of that solution. Cave Creek on the other hand needs no help. It’s simply just a great place to live, work, play and raise three little turkeys. I’ve been selling real estate since 2005 and survived the down turn years by helping people self-manage rental properties, managing seasonal residents homes, helping clients with differed maintenance projects and basically doing anything anyone called me about. It has me refined my view service. Yes sir. Roger that. 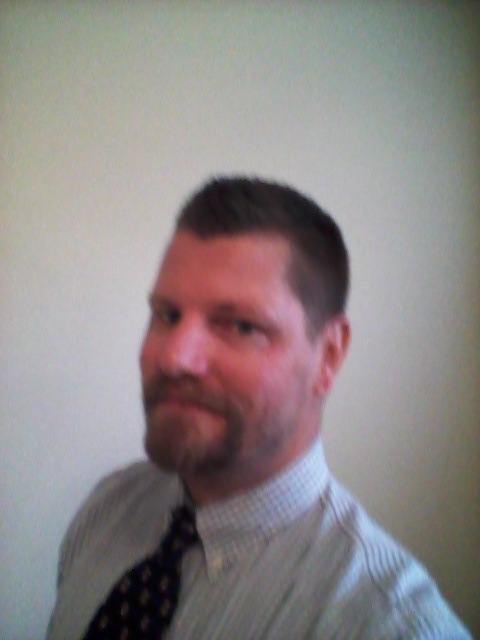 If you have any real estate or property question/need or just want to “talk real estate,” call me or shoot me an email. If nothing else, I can help point you in the right direction. Happy to help!